Applicants to nursing courses in England have increased for the first time since the bursary was axed in August 2017 – but remain below 2016 levels. 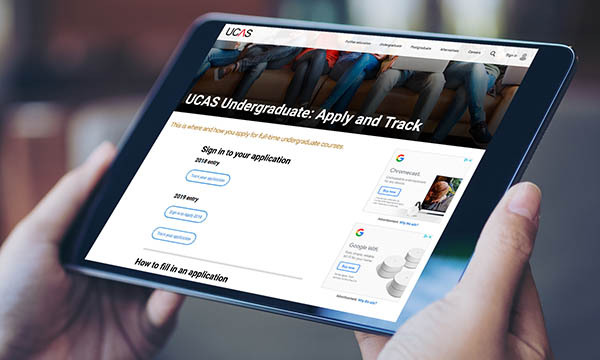 And UK-wide, there has been a 5% increase in applications to nursing programmes – 42,820 in 2019 compared to 40,600 in 2018, according to Universities and Colleges Admissions Service (UCAS) figures. A total of 34,030 people applying to study nursing in England represented an increase of 1,450 applicants on the previous year. However, the number this year is 14,200 down on 2016, the last full year the nursing bursary was available in England. RCN acting general secretary Dame Donna Kinnair claimed the January application figures showed how the recently published NHS Long Term Plan was already at risk. ‘These figures show the scale of the workforce challenge, and failure to act now risks patient care for a generation,’ she said. Professor Kinnair reiterated the college's calls for £1 billion to be invested in nurse education to combat the decline in applicants.